Australia’s national day, the 26th of January, is celebrated as Australia Day in recognition of the anniversary of the arrival of the First Fleet in 1788. But for Indigenous Australians the day the First Fleet raised the Union Jack at Sydney Cove is known as Invasion Day. Aboriginal Australians had occupied the land we now know as Australia for more than 60,000 years before Capt. Arthur Phillip commanded eleven convict ships that sailed into Sydney Harbour and claimed the land. Eight years earlier Capt. James Cook had raised the British flag on Possession Island in the Torres Strait in north Queensland, effectively claiming the eastern half of Australia for Great Britain before Philip finished the job in 1788. Twenty years after this first European settlement was established a cohort of revellers overthrew the Australian government in what was to become known as the Rum Rebellion. William Bligh made a career out of being deposed, initially overthrown through a mutiny while commanding the ship The Bounty, then again on 26 January 1808 when he was Governor of NSW. The Rum Rebellion arose from Bligh stamping out trading conditions in the new Sydney Town colony whereby bootleg spirits were used to pay for commodities. Officers and men of the NSW Corps were not pleased and subsequently revolted. Bligh was arrested, the government overthrown and Australia was subjected to military rule for the next two years. For white Australia, Sydney has long been the spiritual home for Australia Day celebrations with the proclamation of an annual public holiday announced in 1838 to coincide with Sydney Regatta celebrations. 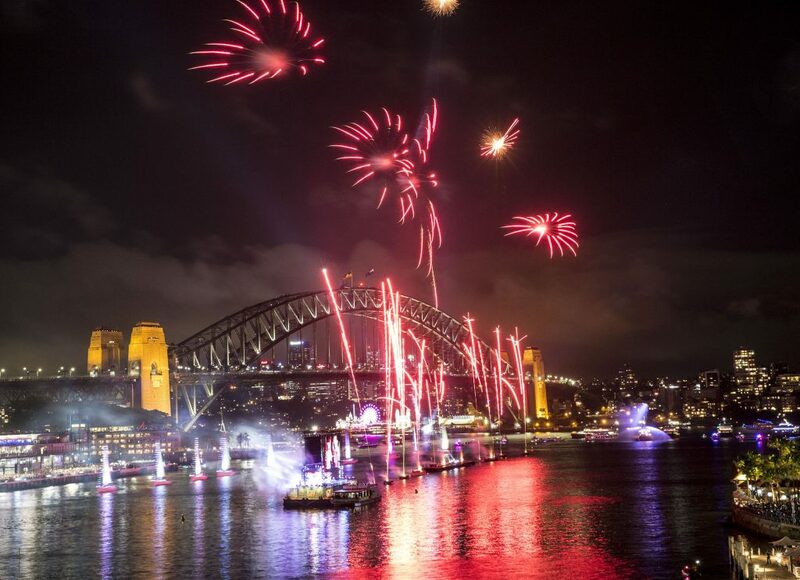 Today, Sydney Harbour remains the centre-piece for weekend-long celebrations featuring a tall ships race, harbour parade, live music and spectacular fireworks. 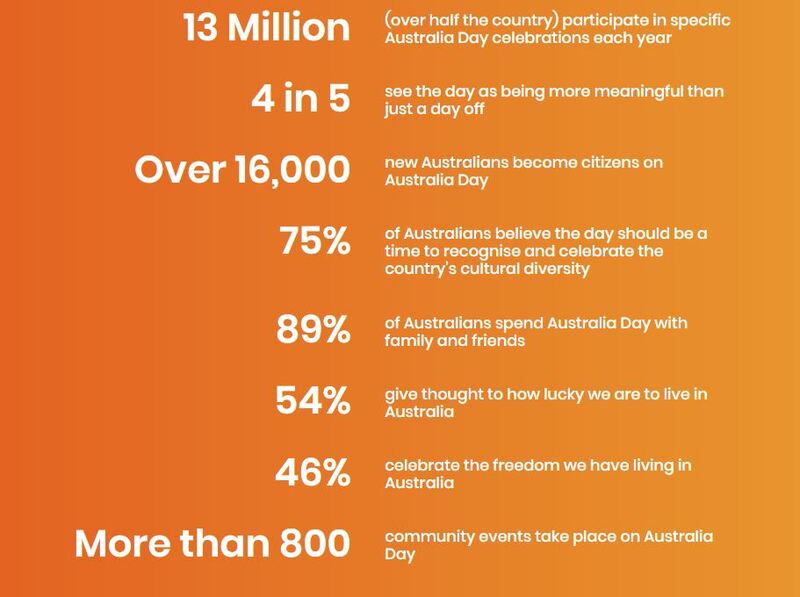 Last year Australia Day was marked with Invasion Day rallies that rivaled official Australia Day events. Melbourne’s 2018 Invasion Day Rally attracted an estimated 30,000 attendees with other cities attracting big crowds from both Indigenous and non-Indigenous Australians. Attendees marched in support of the abolition of Australia Day, claiming the date to be offensive to Indigenous Australians who occupied the land long before white settlers arrived. 2019 Invasion Day Rallies are planned across Australia. Since the 1970’s Indigenous activists have called for non-Aboriginal Australians to ‘Pay the Rent’ to traditional land owners. 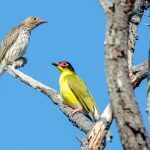 Elsewhere around Australia, January 26 is celebrated as little more than the first long weekend of the year, giving Australians an excuse to prolong their summer holidays. 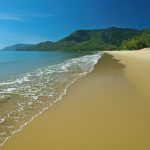 Tropical north Queensland is no exception. Port Douglas hosts an Australia Day Citizenship and Awards Ceremony followed by lamingtons and damper. Cairns Regional Council is hosting a free breakfast with a backyard sports theme with local sports stars in attendance. Speaking of backyard sports, Backyard Cricket is a great Aussie tradition with its own unique set of rules. For example Rule #2 states that over the fence is out Rule #4 allows dogs as official fielders!